This week's nail color is literally a party on your nails. I am wearing Sally Hansen's Xtreme Wear in Pacific Blue, which is a basic bright blue. Then I topped it with Nicole by OPI Rainbow in the S-Kylie, which is a rainbow chunky glitter. 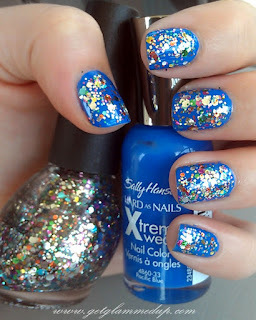 I love this glitter with basically any color, but it looks really good with blues. 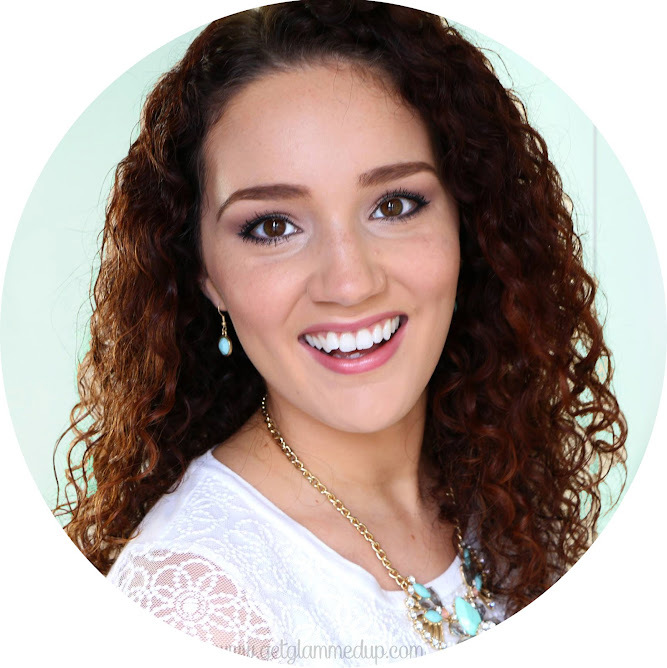 Check out other posts where I've paired it with baby blue and tiffany blue. You can find Pacific Blue in drugstores and Rainbow in the S-Kylie on Amazon for $7 or in drugstores.